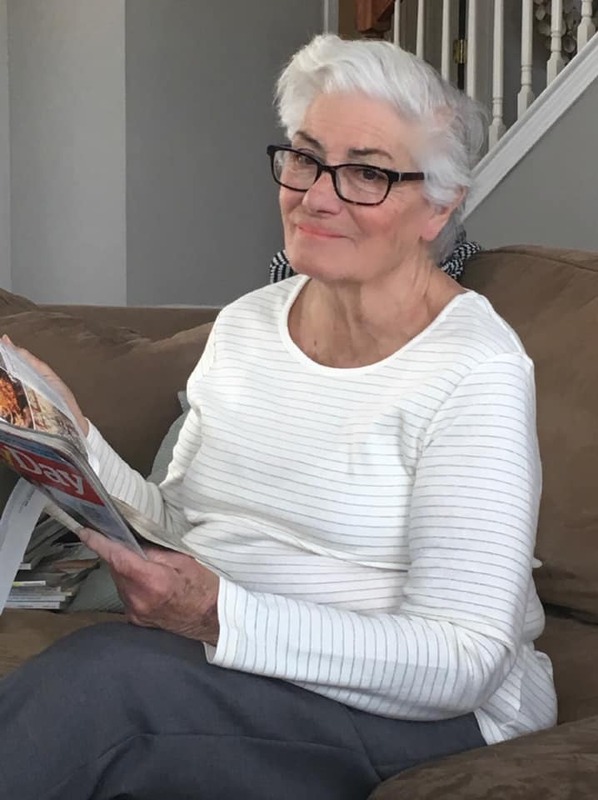 JoAnn Thompson passed away peacefully on February 4, 2019. She was 84 years old. 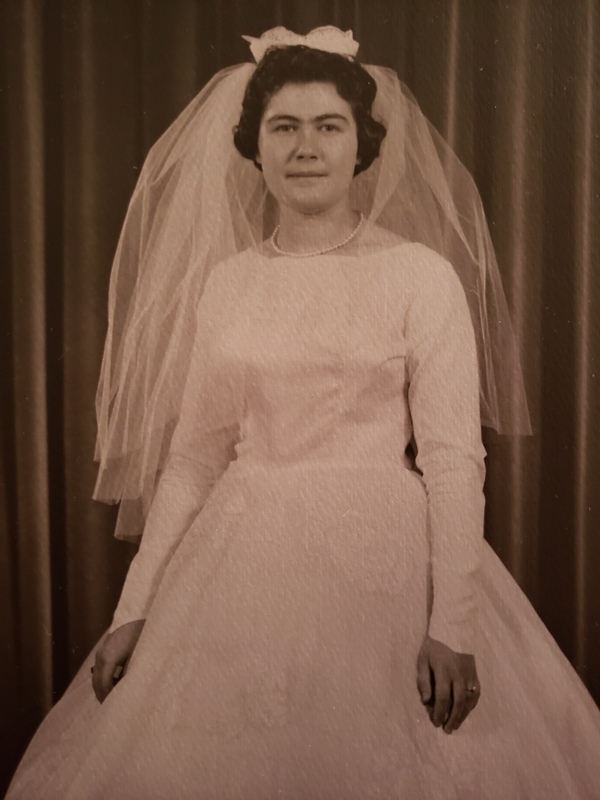 Born May 9, 1934, JoAnn became a homemaker, skilled seamstress, devoted wife, mother and grandmother. She knew that you didn’t need anything but iced tea to make a summer day feel eternal, loved reading outside on her patio, coffee, and eating vanilla ice cream during NCIS reruns. 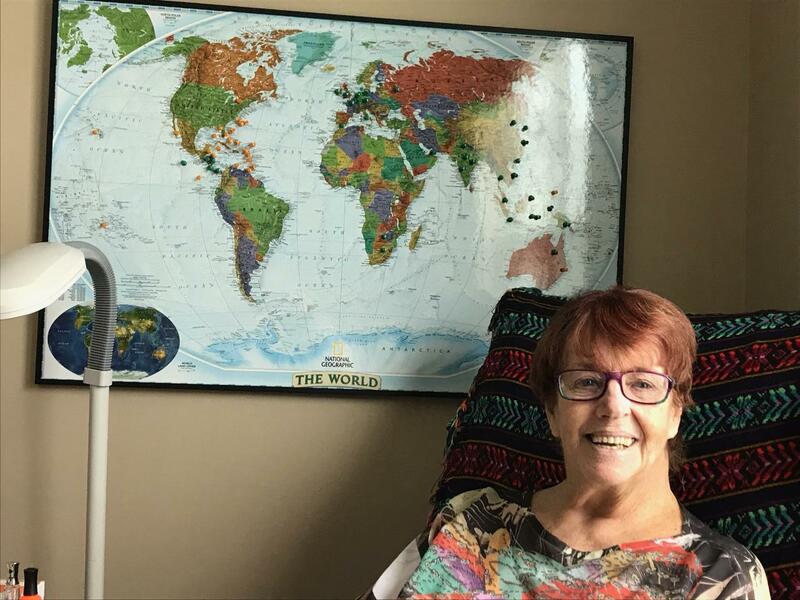 JoAnn enjoyed traveling and had stories from Mexico, Greece, France, and Rome and even more from Las Vegas, Texas, and Tennessee, all places where the people she met felt like home. 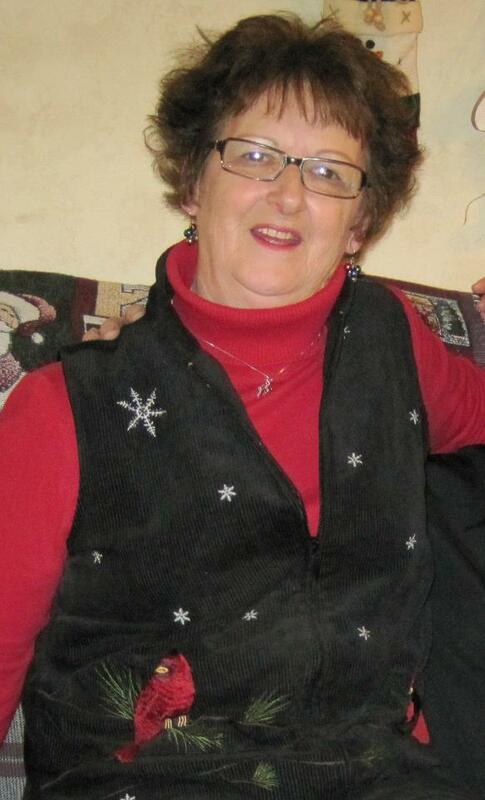 JoAnn was preceded in death by her husband John “Jack” Thompson, and son, John P.Thompson. She is survived by her sisters, Alice Roberson (L.D. ), Linda Andrew as well as her five children; Jeffrey P.Thompson (Kathy), James P. Thompson, Joanne Gaughan (Patrick), Joseph P. Thompson (Karen), and Janice P. Thompson, and nine grandchildren; Jeffrey Thompson, Emily Ohannesian, Erik Ohannesian, Olivia Thompson, Ava Thompson, Jack Thompson, Ryan Thompson, Heather Gaughan, and Brandon Gaughan. Interment will take place at a later date at Our Lady of Hope Cemetery in Trenton, Michigan. JoAnn and I would talk and laugh on the phone for hours. She was my big sister but also like a mom to me too. I love you Jo and miss you so much. I could not have found a better sister in-law. She was so well read she could talk on many topics and carry on a wonderful conversation. When she visited, my wife (her younger sister) would talk and laugh together for most of the day. It was a pleasure to listen to.